Here it is, your 2019 Book of Lists, the indispensable book of business leads. If you are in business or want to do business in Tucson, this book helps you find the vendors or potential clients you’re looking for. It also lets you know which are the biggest and the oldest or which are moving up the list and which are moving down. The staff of Inside Tucson Business works all year compiling these lists, which we publish in every issue of the newspaper. But if you missed a list or are new to town, here is where you can find them all. 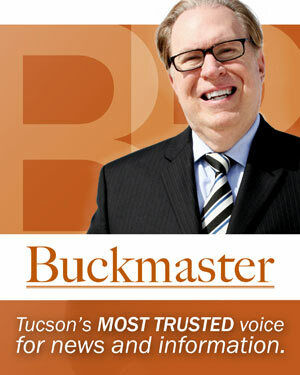 To all of our readers and subscribers, thanks for reading Inside Tucson Business. Here’s hoping 2019 is a prosperous one and that your business is No. 1 on the 2020 Book of Lists. 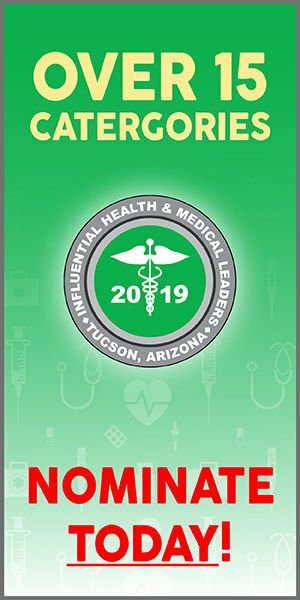 Purchase your online version of the 2019 Book of Lists here. Add the 2019 Book of Lists to your cart to purchase online for $149. Q. My business has been in the Book of Lists for years, how do I find out which week Inside Tucson Business will publish the list my business is on? A. We have planned out the publication weeks for all the lists we compile. Various lists will be printed again throughout the year. Q. I’m a new business and have submitted my information to your researcher, but the list my business should be on has already been published by ITB. Will I still be in next year’s BOL? A. Yes. The BOL is a fresh update of all the lists we published in the previous year. So even if you’re new, or we just found about you, and you weren’t on the ITB list, you’ll still appear in the annual BOL. Q. I gave my information to your researcher for the weekly ITB list, but my business didn’t get published yet it appears in the BOL. Why? A. Some of the lists we publish are quite long and Inside Tucson Business doesn’t always have the space to include all of them but the BOL does. Q. I was on the list last year but not this year. Why? A. Probably because we tried to contact you to update your information and were unable to reach you. Inside Tucson Business sends out update notices to every business on a list a month or more before the list is to be published in Inside Tucson Business. If you get back to us by the deadline given, your information will be updated. You also will get one more chance to update your information for the BOL. In August, Inside Tucson Business contacts all of the businesses who failed to respond during the year for the weekly ITB list publication and gives them another chance to get us the new information for the BOL.